GALVESTON – A Kemah business alleges a Harris County man failed to pay for work completed on his vessel. Elite Diesel Service LLC filed a complaint on Dec. 27 in the Galveston County District Court against Monty Meave alleging breach of contract. According to the complaint, the plaintiff alleges that in late 2017, it agreed to perform work on defendant's vessel Sales Pitch for the amount of $30,152. The plaintiff holds Meave responsible because the defendant allegedly failed and refused to pay all sums due and owing. 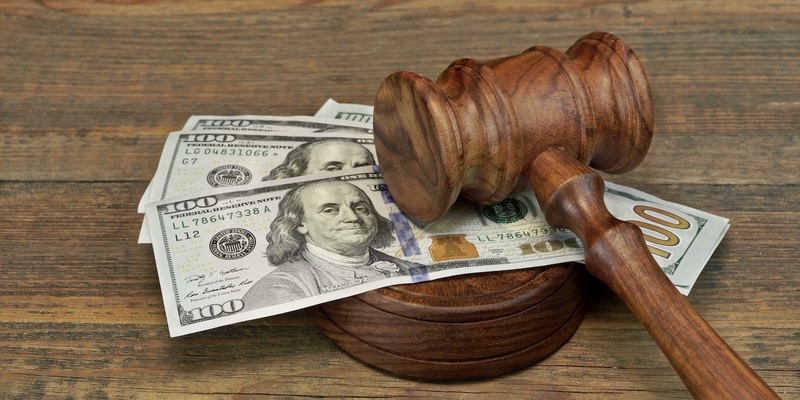 The plaintiff seeks actual damages of no less than $30,152, attorneys' fees, cost of court, and such other and further relief to which it may show itself justly entitled. It is represented by Joel Rheman and Sarah K. Payne of Sullins, Johnston, Rohrbach and Magers in Houston.